MEMS timing,today introduced the SiT9005 spread spectrum oscillator (SSXO). This field programmable device accelerates time to revenue by ensuring emissions compliance, a pivotal milestone for any electronics product. Emissions compliance failure, which happens at the last stage of product development, can result in unforeseen troubleshooting and costly production delays. The SiT9005 SSXO solves that problem by offering two techniques for compliance: spread spectrum clocking and rise/fall time adjustment of the clock signal. What’s more, the chip is supported on SiTime’s Time Machine II programmer, which allows engineers to quickly reduce emissions levels. 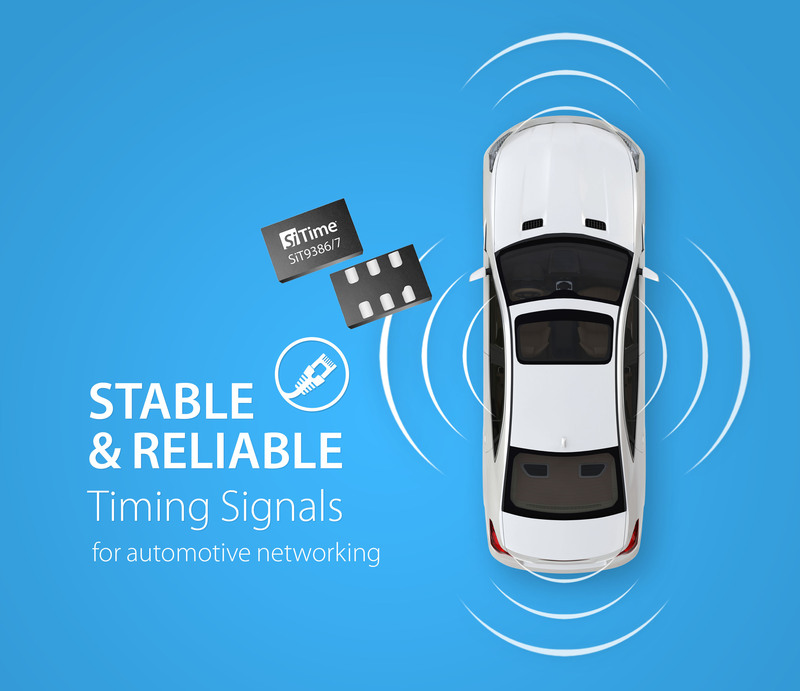 Since 2008, when SiTime introduced its first spread spectrum oscillator, SiTime has grown its EMI compliance offerings with a full line of differential and LVCMOS solutions. SiTime’s EMI reducing solution portfolio is designed to provide the user with maximum flexibility, by incorporating programmability in spread type, modulation technology, frequency, voltage, and output slew rate control. These solutions solve system problems without compromising performance. About the SiT9005 Spread Spectrum Oscillator These EMI reduction oscillators are designed for a range of industrial and consumer applications such as IP cameras, industrial motors, multi-function printers, tablets, flat panel devices, and other electronic products required to meet compliance standards. Samples and production volume of the SiT9005 SSXO are available now. Pricing is available upon request.